Benetti is pleased to announce the launch of the M/Y Lady Lillian, the 37 meter motoryacht from the Classic range, with fibreglass hull and superstructure. 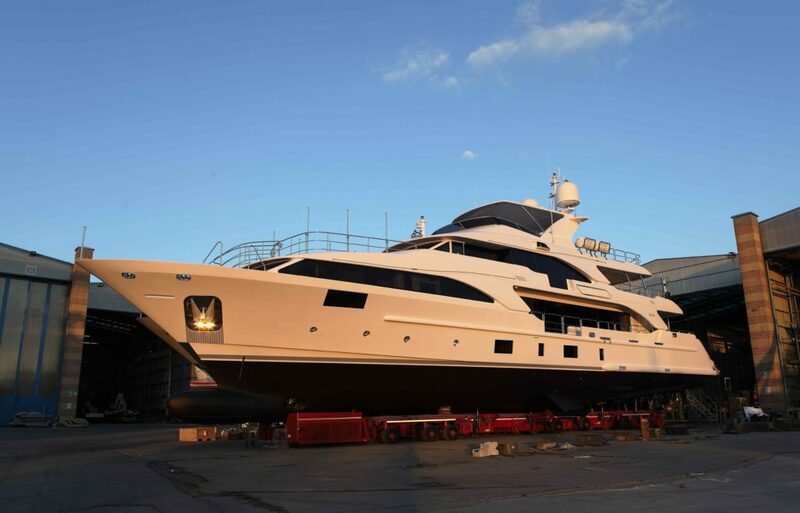 The yacht was launched on May 18 at Benetti’s Viareggio shipyard with the workforce, Benetti management, the owner and his guests in attendance. Classic 121’ M/Y Lady Lillian will be delivered to the owner in July 2017. The concept and exteriors of the Classic 121’ are by Stefano Righini, who has worked with Benetti on many occasions through the years, while designer François Zuretti, who has also contributed successfully to various projects by the shipyard, designed the interiors, giving the boat a modern and contemporary style. The layout features four VIP cabins on the Lower Deck plus the owner’s suite, accommodating up to 10 guests. The owner’s full beam suite is in the bow on the main deck, while the exteriors are designed to offer guests the ultimate in relaxation, with comfortable seating in addition to a more formal outdoor dining area on the Upper Deck and a more informal one on the Sun Deck, which also features a hydromassage tub, a barbecue area and a bar. CLASSIC 121’ LADY LILLIAN – fitted with 2 x MTU2000M72 of 1080 Kw each, the yacht can reach a top speed of 15 knots and has a cruising speed of 13 knots. 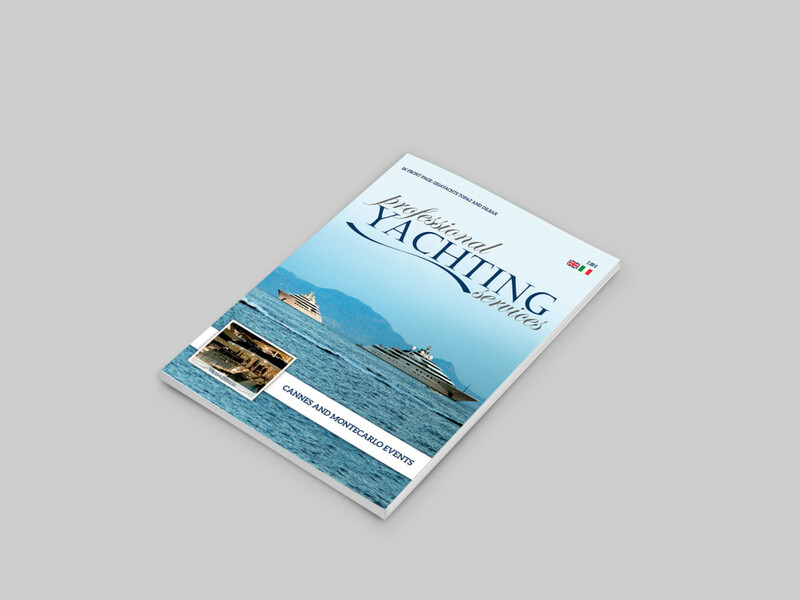 The yacht’s range is 3,400 nautical miles at a speed of 11 knots.